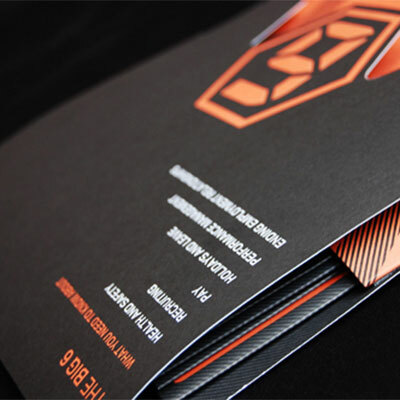 Aqueous offer professional presentation folder design in Weston-super-Mare to our local and national clients. 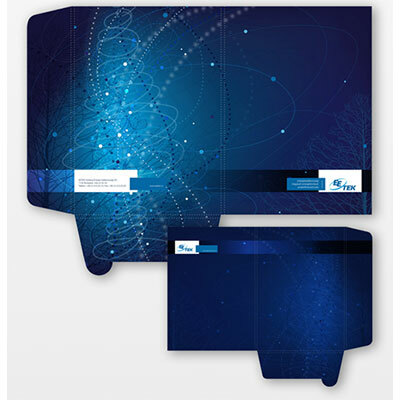 A professionally designed presentation folder is a hugely effective marketing tool in addition to being one of the most popular methods for presenting a professional image. One of the great benefits of a bespoke designed pocket folder is its life span, which promotes versatility. 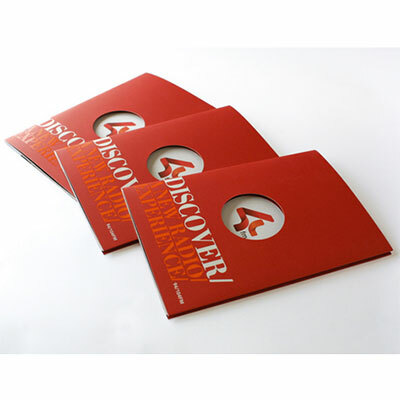 Designed correctly, your pocket folder can be utilised for a variety of effective marketing techniques. Presentation folders are useful for delivering inserts, sales sheets, business cards, corporate literature, video DVDs and presentation materials. All the while building your corporate image and brand recognition. If you’re in a business where information changes all the time, presentation folders are the ideal delivery method. Time sensitive information such as price lists, spec sheets, sales sheets, reports, conference materials and corporate information can easily be updated and still be delivered in a professional presentation package. This versatility will save your business thousands of pounds over printing and reprinting corporate literature and brochures. Creating intelligent corporate file folders & business presentation folders. Presentation folders are used to store and present loose sheets and brochures together and offer a beautiful medium to display company branding, this makes them a hugely valuable marketing tool when left with potential or existing clients after meetings or handed out at trade shows. Folder design techniques will include the physical layout of unique die-cut pockets or unusual outer cover contours. The possibilities are almost limitless. Contact Aqueous today to discuss your requirements.